The Read House has always been a place of social gathering since the late 1800’s and that tradition still stands to this day. 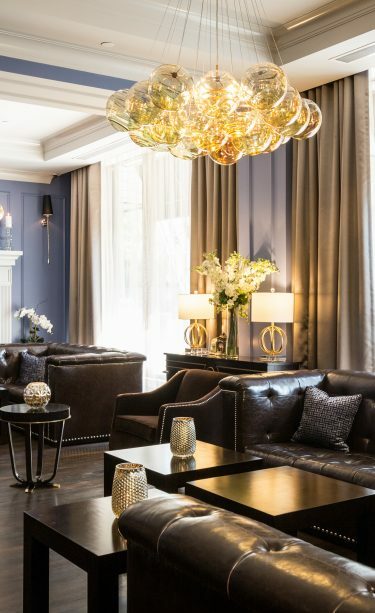 Our Bar & Billiards Room located off the grand lobby, boasts a speakeasy tone, but is easily accessible to locals and guests seeking handcrafted aperitifs and timeless affairs. From sharable small plates to classic bourbon cocktails, the Bar & Billiards Room is the pinnacle gathering place in Chattanooga.